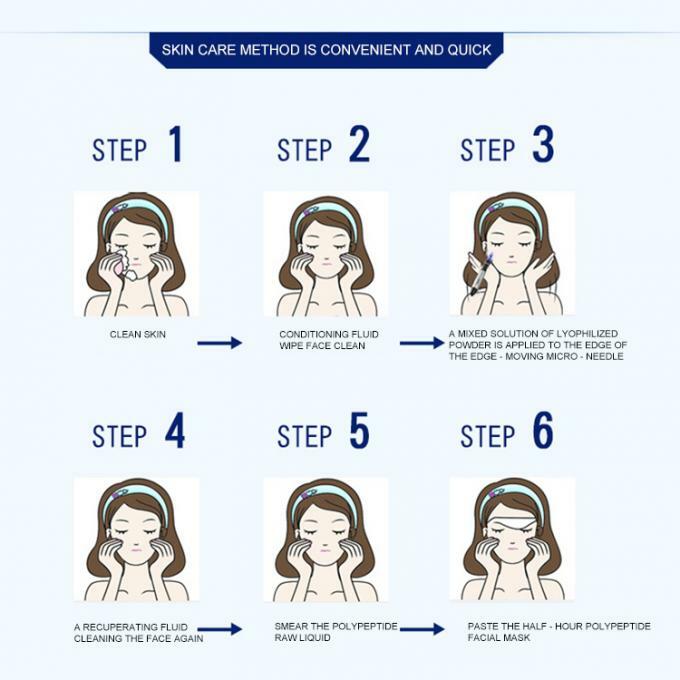 Different from the traditional skin care therapy, you don't have to spend in the. This is the cheapest. The sharp needles in the dermis pen produce tiny pores at the top of the skin. This, in turn, increases the production of collagen and uses new skin cells to replace the dead skin tissue. One of the greatest benefits of using a leather pen is that you don't have to wait a long time to see the visible and better results. It's easy to use a leather pen. You only need to follow the manual on the handwritten board. The needle is sterile and you don't have to worry about any infection or skin allergy. 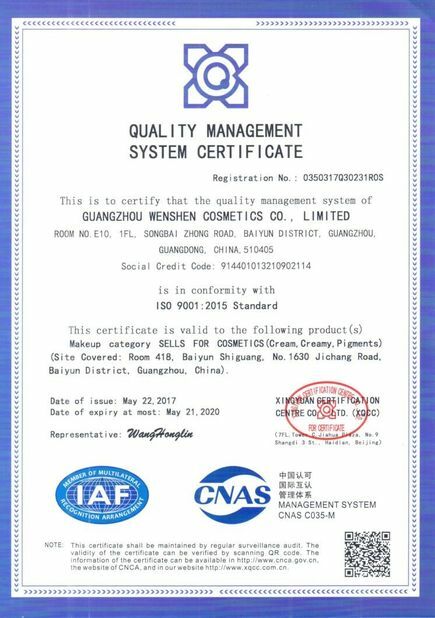 This is also a great advantage of the derma, because the use of other leather pens in the market can cause pain and cause a rash in use. Since then, you don't have to worry about dating a busy Department of Dermatology doctor or visiting their crowded skin clinics. You can use a leather pen at home for casual and comfortable use. The device is compact and you can carry it easily during a business trip or vacation. A: Although most of the treatments are on the face, Dermaroller and Dermapen can be used anywhere in the body that needs scar or skin regeneration. The use of the upper chest is very popular. It can wrinkle the skin, the belly of the gestation, the thighs and hips, as well as the scar caused by surgery or trauma. 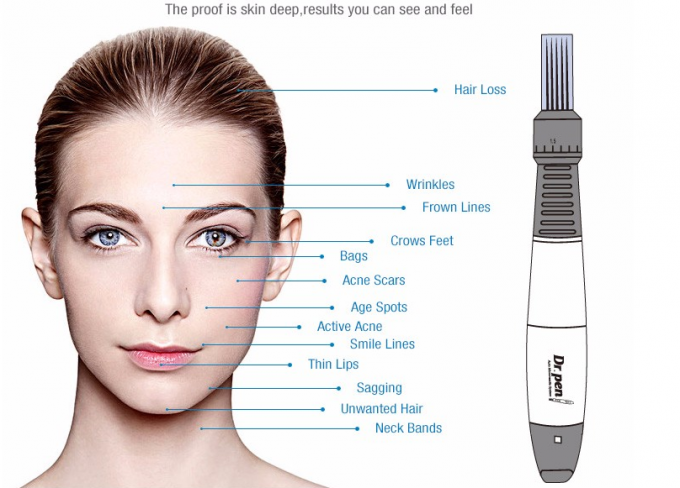 If you are only concerned with a small area or a specific scar, Dermapen is an ideal treatment. 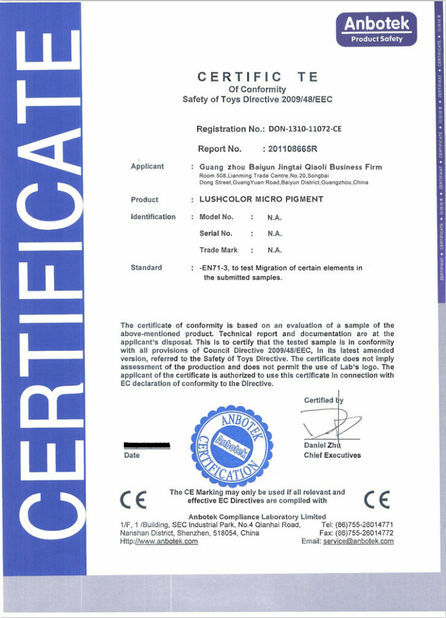 It enables us to focus on specific targets with higher penetration and strength, and to help eliminate the deepest scars. Q: how many methods are recommended to treat acne Scars and pregnancy marks? A: Rejuvenation: 4 weeks and 4-6 times. Stretch marks: 10 + / - 4-6 weeks apart. 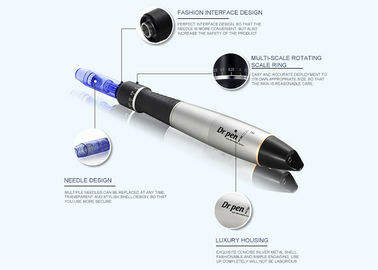 A: the minimum needle depth Dermapen treatment is painless.